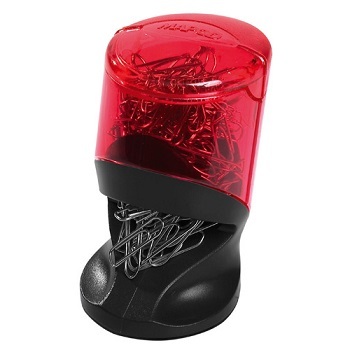 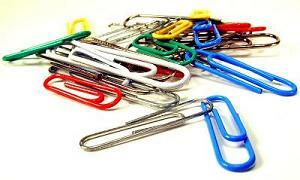 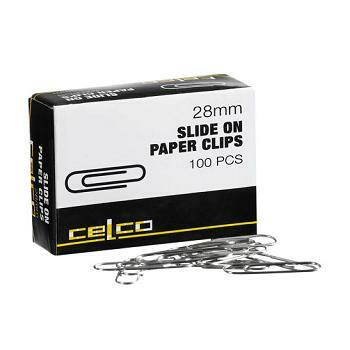 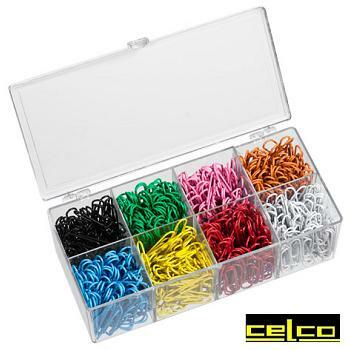 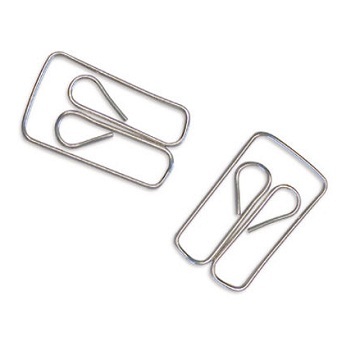 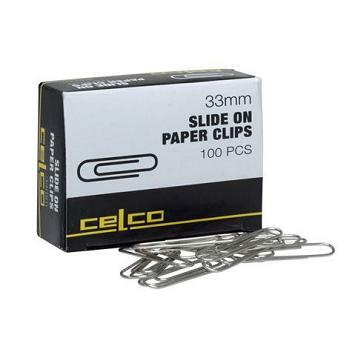 Keep your paper clips safe and handy in this stylish magnetic easy-to-use dispenser. 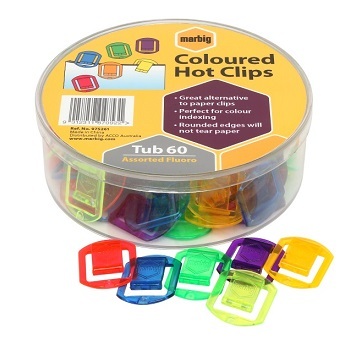 Designed with a non slip base and magnetic holder. 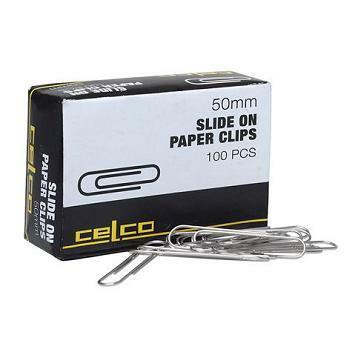 Complete with 100 nickel plated paper clips.